Marius Jovaiša was born June 21, 1973 in Vilnius, Lithuania. An aerial photographer, publisher and author of documentary films, he has been taking photos and videos of Cancun, the Riviera Maya, as well as the rest of the world for the past decade. 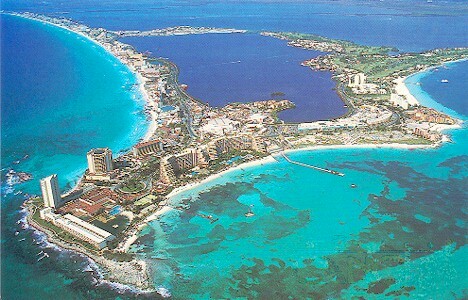 He has created a book , “Magic Cancun & Riviera Maya”, of his amazing photographs that are available for purchase. If you are interested in seeing all of these amazing sites for yourself, then book now!